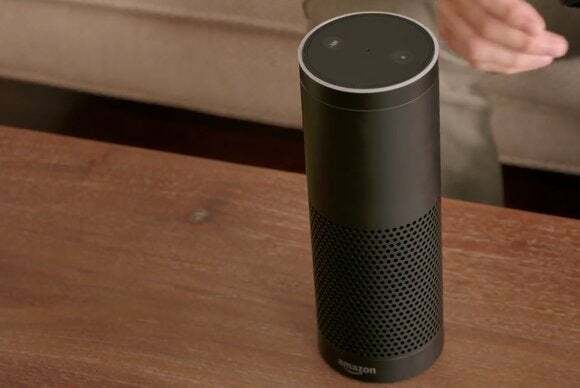 An update to Amazon’s Internet-connected speaker adds support for multiple accounts and BART departure times for San Francisco residents. Amazon is continuing to beef up the capabilities of its Echo connected speaker, this time with an update that adds support for multiple accounts. 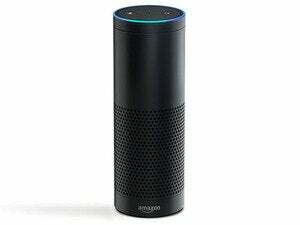 As ZDNet notes, families can now say “Alexa, switch accounts” to cycle between the two adult account holders. This allows mom and dad to access their individual collections of Amazon music and audiobooks. Saying “Alexa, which account is this” will tell you which account is currently active. Shopping and to-do lists remain communal, so it doesn’t matter which account is active for those functions. To use multiple accounts with Echo, you’ll need to set up an Amazon Households account, which allows two adults in the same house to share Prime benefits, and allows parents to share content with up to four children. Amazon says it’s not supporting children’s accounts on Echo at the moment, however. The latest Echo update also adds departure and arrival details for San Francisco’s BART public transit system. Users can say “Alexa, open BART times,” and on first launch Echo will ask for a departure location and a destination. From then on, it’ll announce the schedule for the next three trains whenever the user asks for BART times. There’s no word on when other transit systems might be added, but users who commute by car can already ask for a traffic report, regardless of location. Amazon’s Echo went on sale to the public in June for $180, after seven months of invite-only sales. Beyond its original capabilities of music playback, news, reminders, and Internet queries, Echo can now control an expanding range of smart home devices, and of course lets you buy things on Amazon.com with just a voice command. Why this matters: Given that Echo is best-suited for a kitchen or other communal area, it makes sense for Amazon to accommodate more than just one member of the household. Multi-account support may also serve as a hook for Amazon Households, a new type of account that allows greater sharing of Amazon Prime benefits between family members, but cracks down on sharing with extended family outside the house. For Echo users, this could be a worthy trade-off.